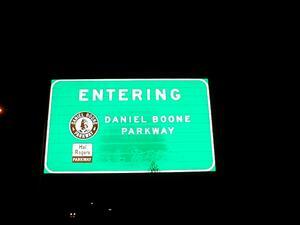 Description: Overhead signage for I-75 Exit 41. 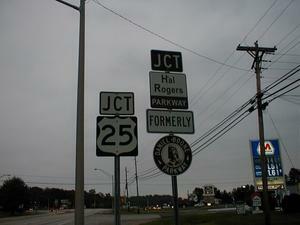 Description: Signage for the intersection of US 25. 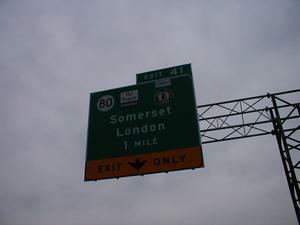 KY 80, and the Hal Rogers Parkway.